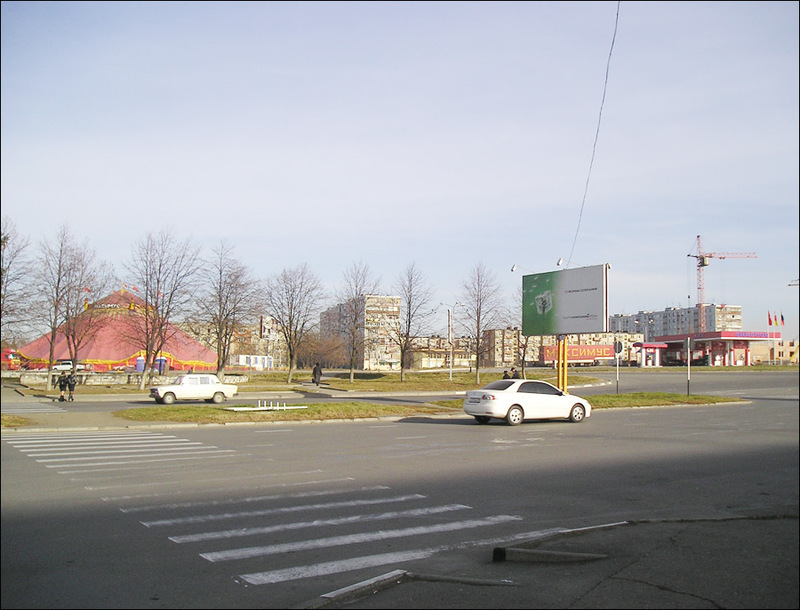 The capital city of North Ossetia republic. 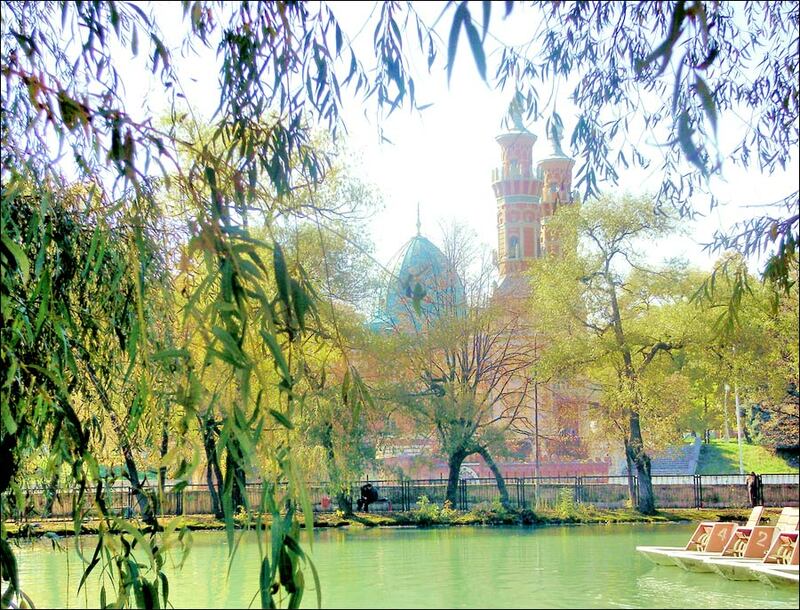 Vladikavkaz is a city located in the south of Russia, in the middle of the North Caucasus. 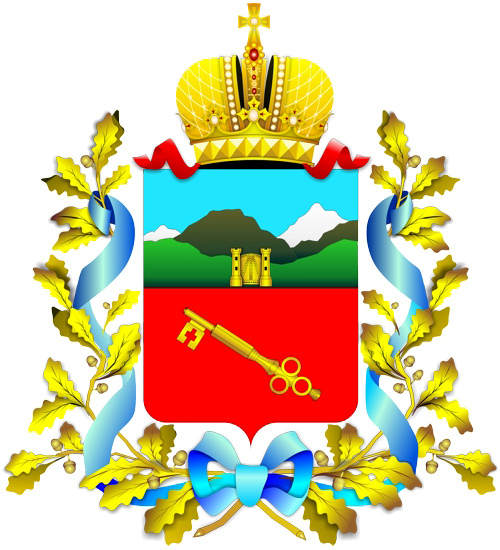 It is the capital of the Republic of North Ossetia (Alania), a large industrial, scientific, cultural, and educational center. 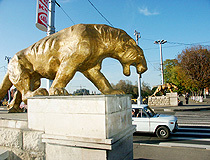 In Soviet times, it was called Ordzhonikidze (1931-1944, 1954-1990) and Dzaudzhikau (1944-1954). 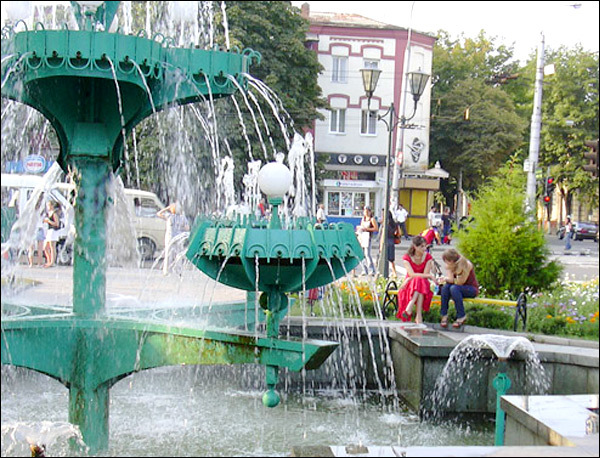 The population of Vladikavkaz is about 307,000 (2015), the area - 291 sq. km. The phone code - +7 8672, the postal codes - 362000-362911. 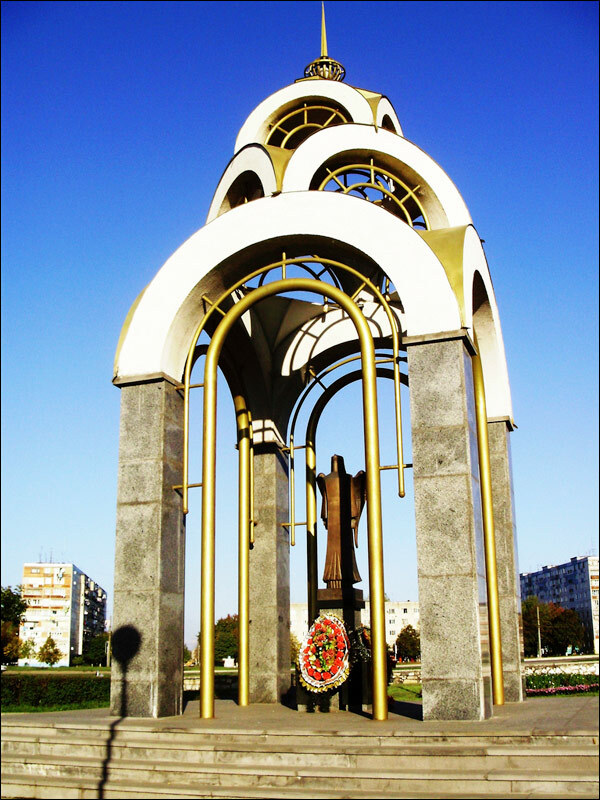 Local time in Vladikavkaz city is April 20, 10:04 pm (+3 UTC). Vladikavkaz was founded near the Osetin settlement of Dzaudzhikau in 1784. Originally it was a fortress closing the passage in the Darial Gorge, also known as the Iberian Gates or the Caucasian Gates. 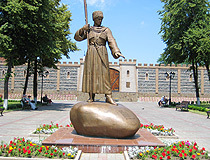 The name “Vladikavkaz” meaning “the town holding the Caucasus” was given to the fortress by P.S. Potemkin, a Russian military leader and statesman. 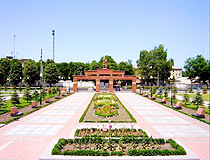 Construction of the fortress began in connection with the signing of the Treaty of Georgievsk between the Russian Empire and Georgia and the beginning of construction of the Georgian Military Road. 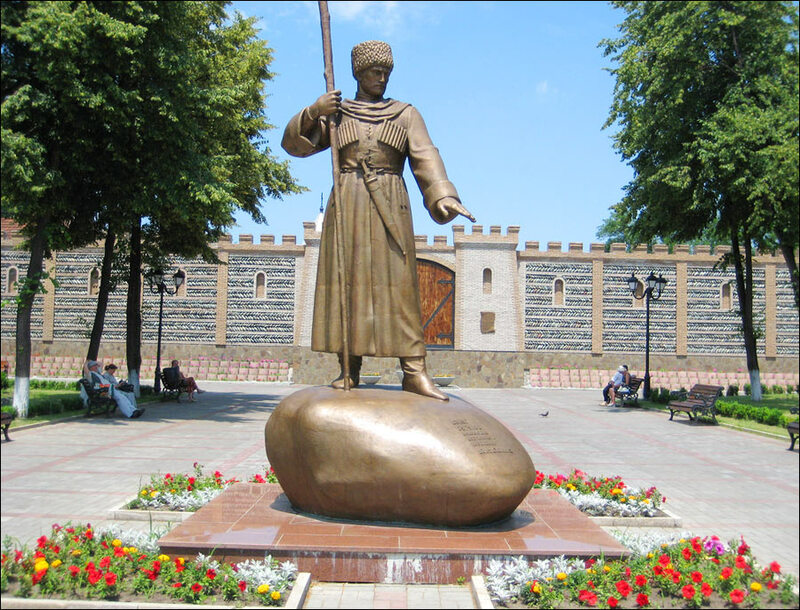 Since the mid-19th century, the fortress began to take on ever-increasing trade, economic and political importance, in connection with the discovery of a single, short and easy path in the Caucasus for trade and economic cooperation. 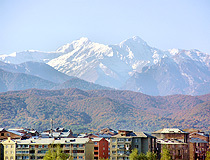 The Georgian Military Road, crossing the main Caucasus range, as today, was of great strategic and economic importance for Russia. 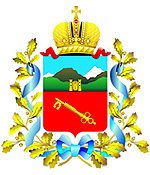 In 1860, Vladikavkaz received the status of a town. 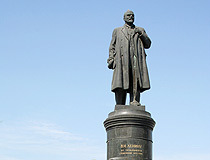 Life and work of the great Ossetian poet, artist and public figure Kosta Khetagurov was connected with Vladikavkaz. 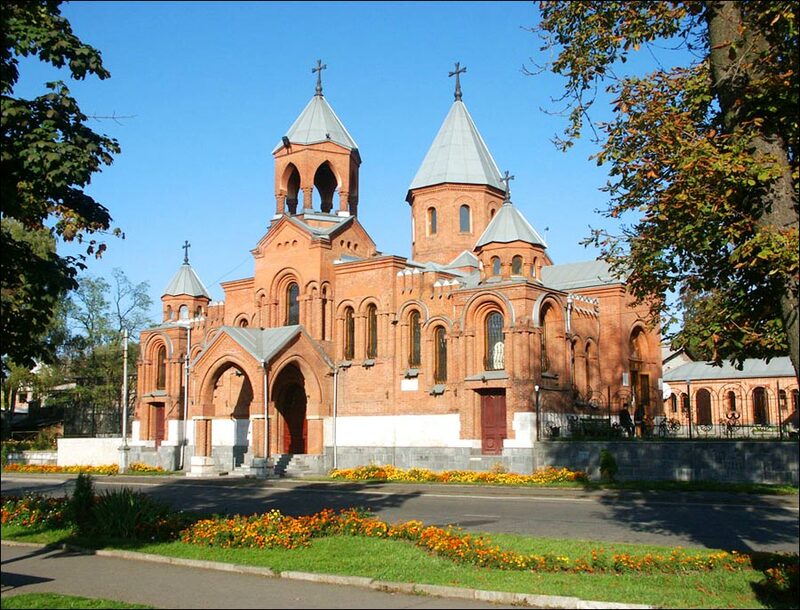 The prominent Ossetian cultural figures S. Gadiev, A. Kotsoev, E. Britaev, M. Tuganov and others lived and worked in this town. 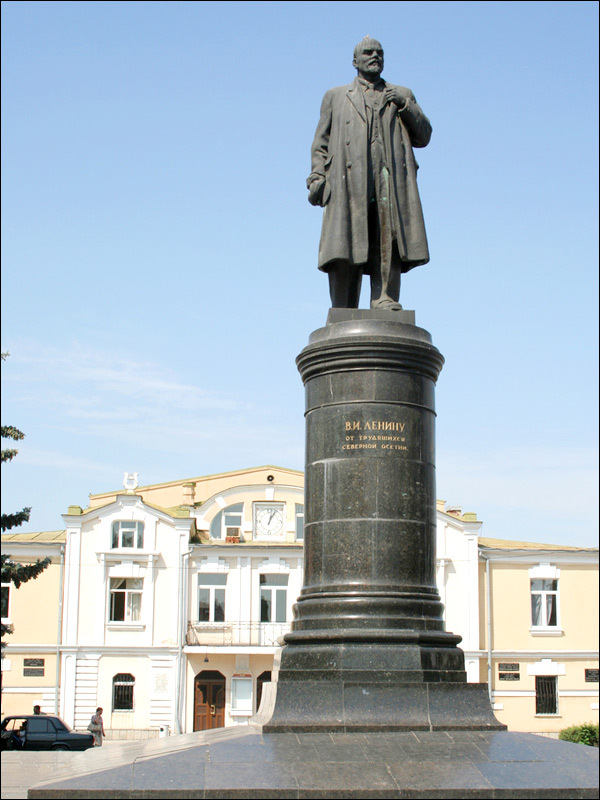 Such great figures of Russian culture as A. Griboedov, A. Pushkin, M. Lermontov, L. Tolstoy, A. Ostrovsky, A. Chekhov, F. Chaliapin and others visited Vladikavkaz. In 1931, the city was renamed Ordzhonikidze, a well-known Georgian Bolshevik and a prominent Soviet state and party leader, revolutionary. By the end of the 1980s, the city had a powerful industrial base: machine building and metalworking, electronics, instrumentation, radio industry, repairs of machinery and equipment, non-ferrous and chemical industry, wood processing, construction industry. 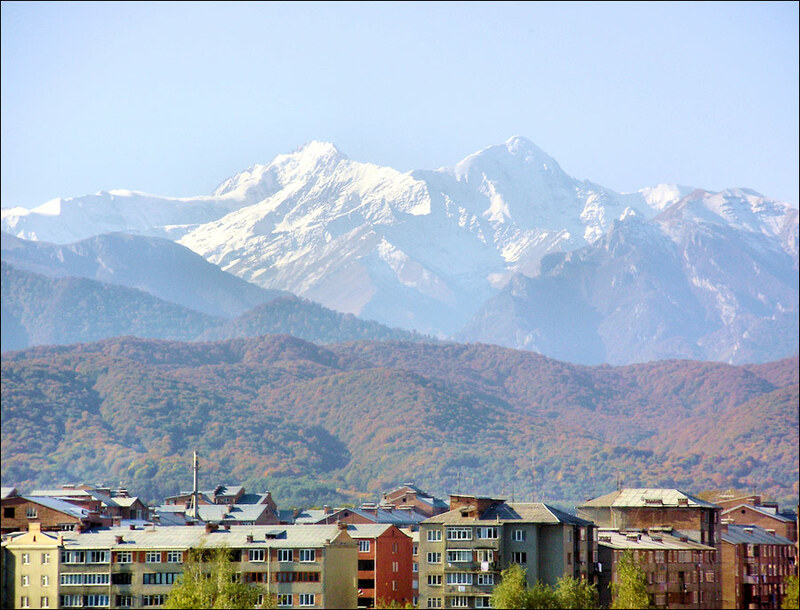 The city is located in the north Caucasus, on the banks of the Terek River, 30 km from the Darial Gorge, where the Georgian Military Road begins. This road connects Russia and Georgia. 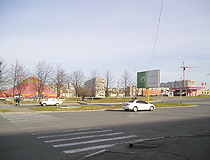 Vladikavkaz lies in the temperate zone. Winters are mild, summers are long, but not dry. The average temperature in January - minus 1.1 degrees Celsius, in July - plus 21.5 degrees Celsius. The ethnic composition of the local population according to the 2010 census: Osetins - 63,9%, Russians - 24,5%, Armenians - 3,5%, Georgians - 2,2%, Ingush (1,1%). Vladikavkaz is connected by railway with the town of Beslan, a large railway hub on the line Rostov-on-Don - Baku. 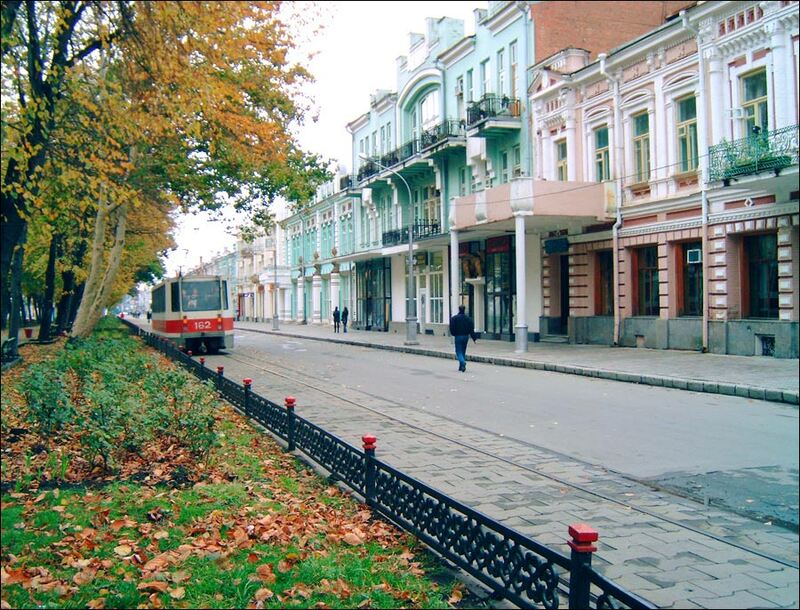 Regular trains to Moscow, Adler, Anapa, Novorossiysk, and St. Petersburg are available. Local electric trains run to Beslan and Mineralnye Vody. 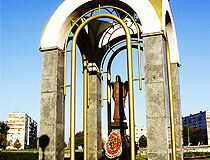 Vladikavkaz International Airport is located on the outskirts of Beslan, there are regular flights to Moscow. 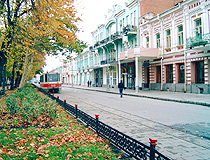 Public transport consists of trams, buses and minibuses. The main local industries are food processing, light industry, mechanical engineering, non-ferrous metallurgy. 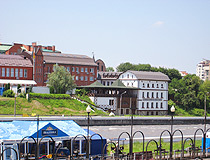 numerous two and three-storey brick houses built in the late 19th - early 20th centuries. 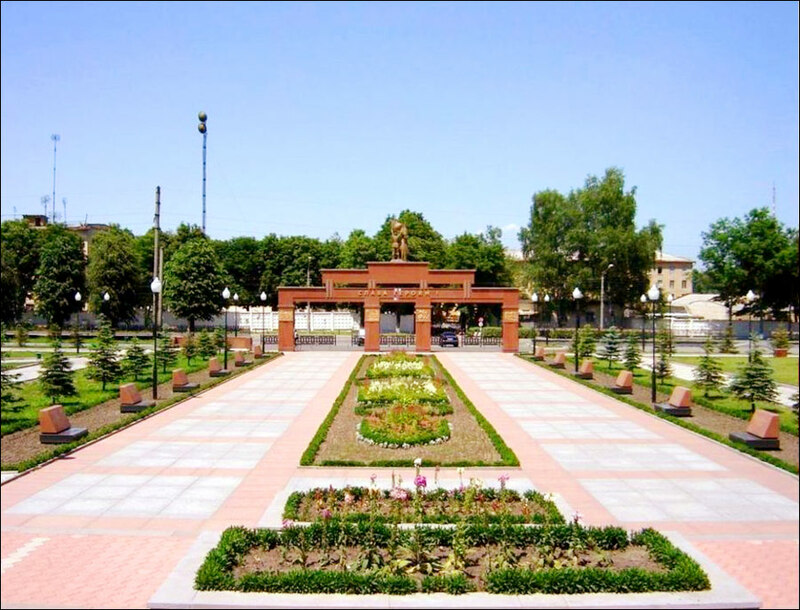 Alanya Museum of Antiquities in North Ossetian State University.